In the Brainerd Lakes and surrounding areas. 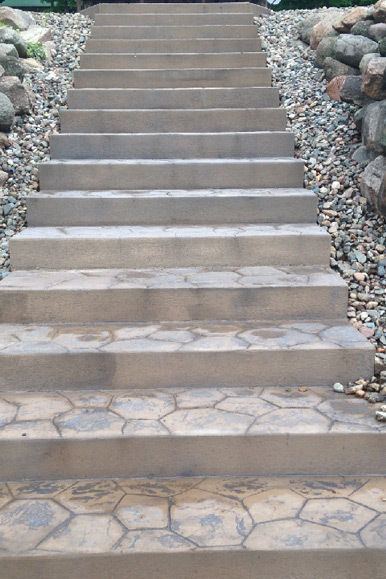 R and R Landscaping has been in business for over 25 years. 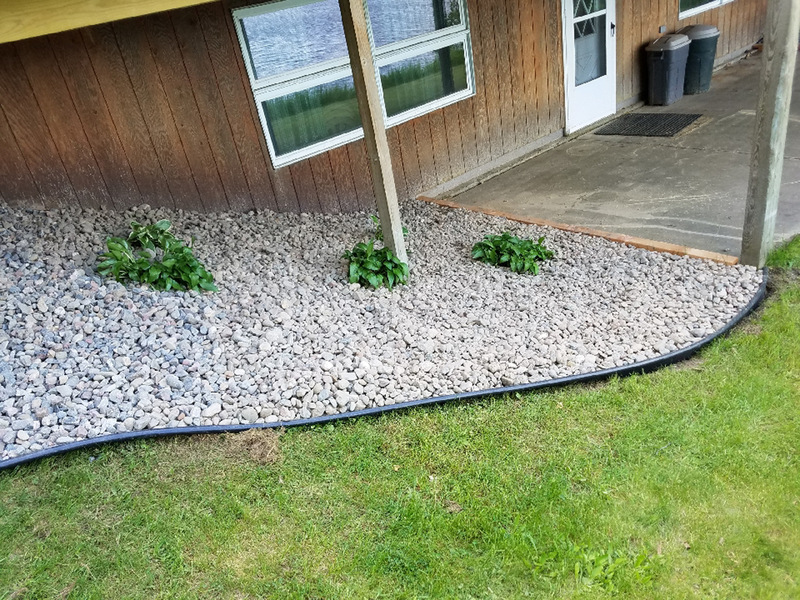 We are a full service landscape company that prides itself on quality workmanship, integrity, reliability and customer service. 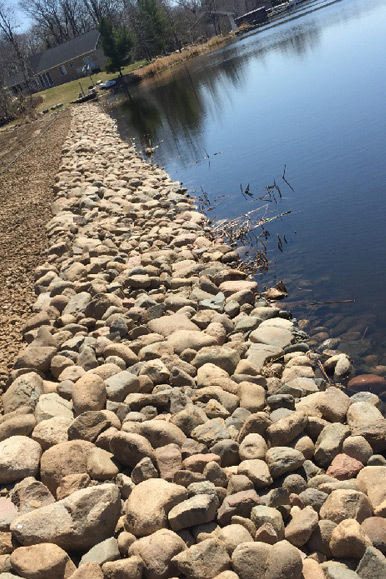 R and R Landscaping is a full landscape company that services commercial and residential customers throughout the Brainerd Lakes area. 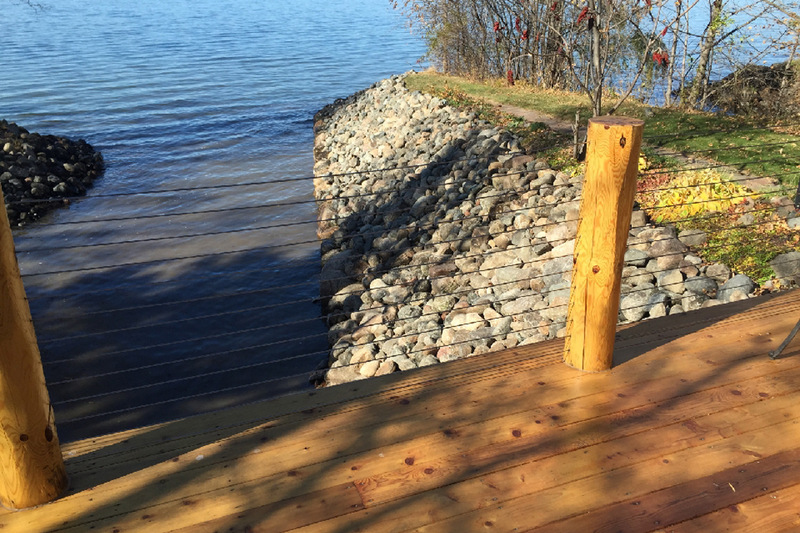 We also service locations in Aitkin, Garrison, Baxter, and Nisswa. 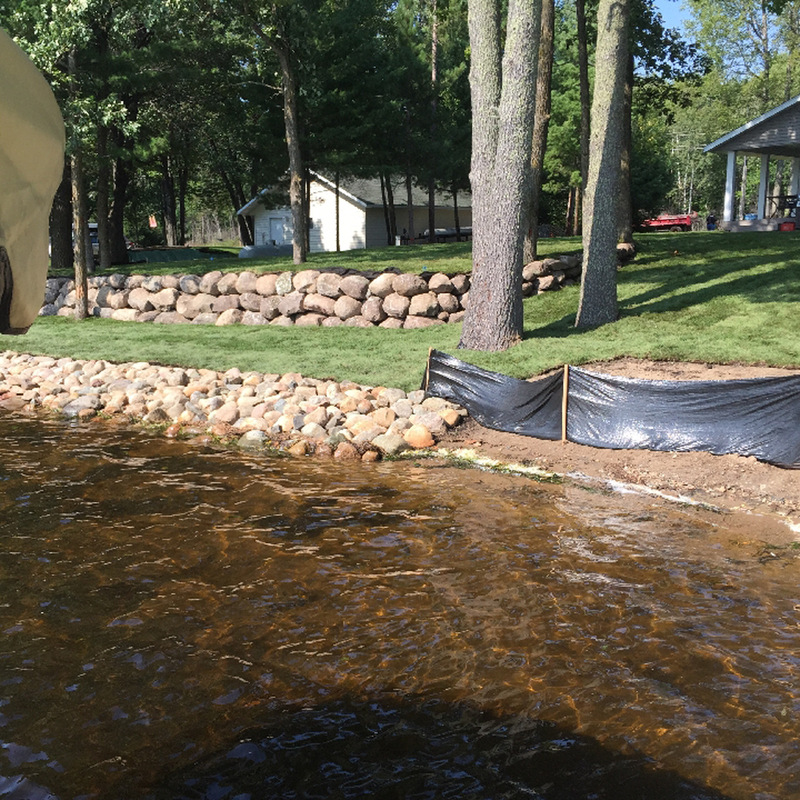 We specializing in Shoreline Restoration and Rip Rap Rock Installation. 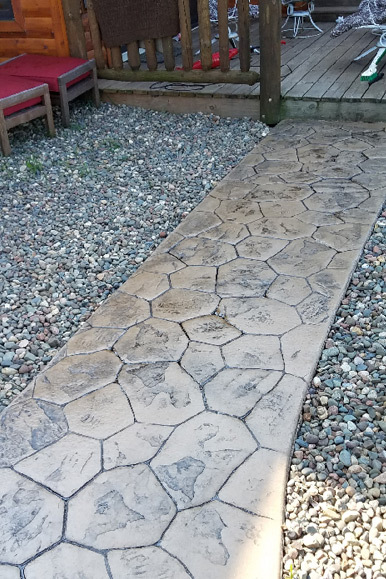 We've been doing landscaping projects for the community for over 25 years and we still enjoy what we do. If you are hiring a contractor to perform work on your home or property, it is essential to hire a contractor who is both licensed and bonded. You can see it in our work. Check out our gallery to see more of our projects.